A new membership policy will go into effect on Monday, September 10, 2018. After this date, all old memberships will be deactivated. Download the Angela Athletic & Wellness Complex Membership Policy and Frequently Asked Questions PDF. Pay for a membership (if part of a qualifying group). During normal business hours, call Diane Carter at (574) 284-4694. 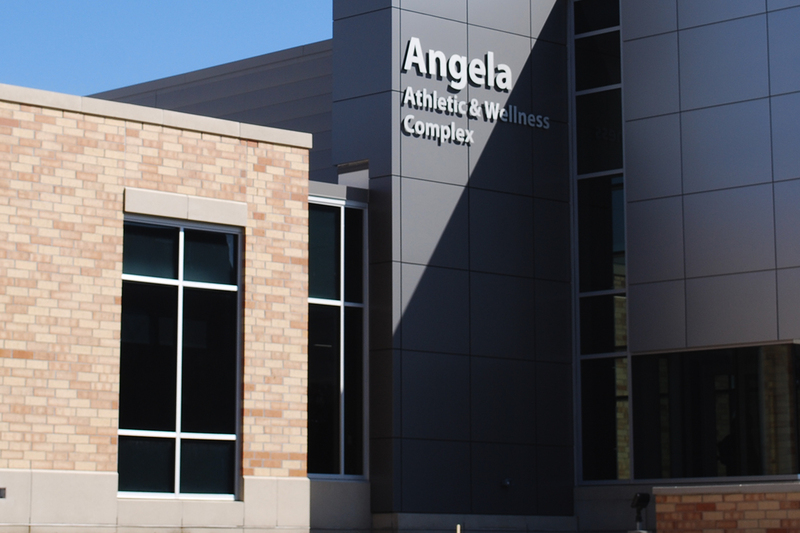 Other times, call the Angela Athletic & Wellness Complex front desk at (574) 284-4334.